Download Alpha's Adventure - DEMO from AduGames.com for FREE! 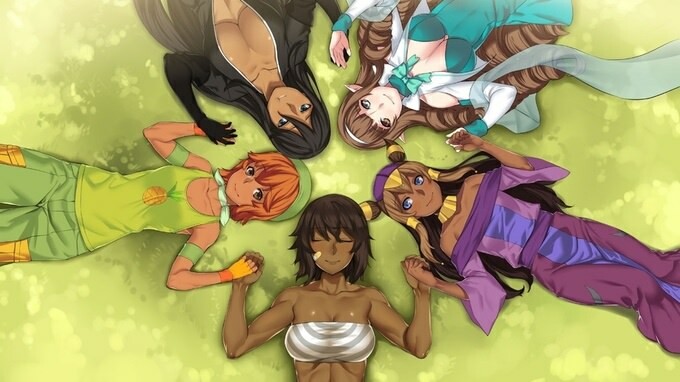 Alpha's Adventures follows the journey of a woman determined to turn her dream of building a yuri harem into reality! The setup for this project differs from most, as there is no common route. To start your journey, all you have to do is pick your preferred heroine from the selection screen and enjoy their self-contained story! Each heroine has their own unique setting and genre ranging from slice of life, fantasy and science fiction.